Kai Sotto's Latest News & Updates. 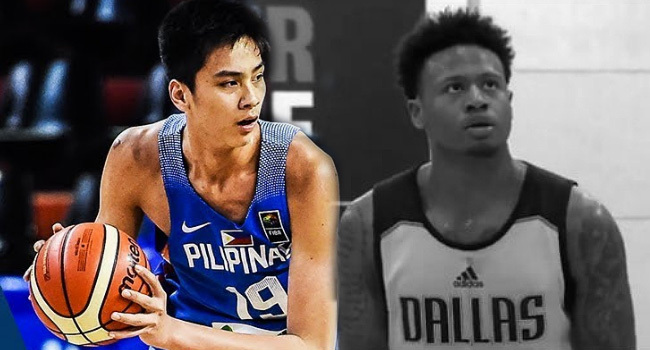 Bobby Ray Parks Jr, the two-time UAAP MVP and 2x ASEAN Basketball League Local MVP, offers some advice to Kai Sotto. As per nba.com, Parks was drafted 25th overall in the second round of the 2015 NBA Development League Draft, becoming the highest drafted Filipino basketball player ever. "Even if I had a son, I would tell him go to the States. If that's his dream of making it to the NBA, that's what he has to do. People will give their own left arm for it,"
"He has the talent, he has the height, and I wish him all the best. I just wish he gets put in a position as early as now to be in that line of competition,"
"He needs to be mentally tough cause you're there alone. You start from scratch." 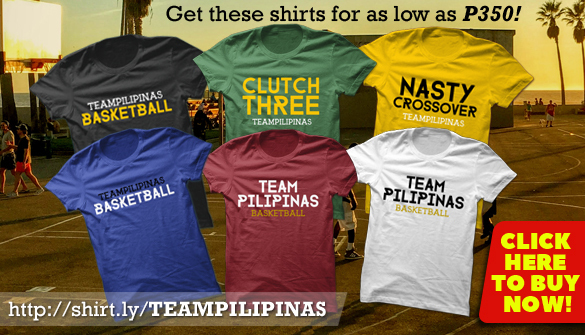 "Here, basketball is basically like being an artista, you're always in the limelight. But there, you're treated like you're nothing. Are you mentally tough enough to go through that? And it's not for everybody. It's the road that not everybody takes." "I think he'll make it. I wish him all the best, I really want him to make it,"
""The door is open. We've broken barriers already. It's time to step up on that light. Hopefully, he gets to develop his skills there because the competition is tough." Parks Jr. told Randolph B. Leongson of SPIN.ph.